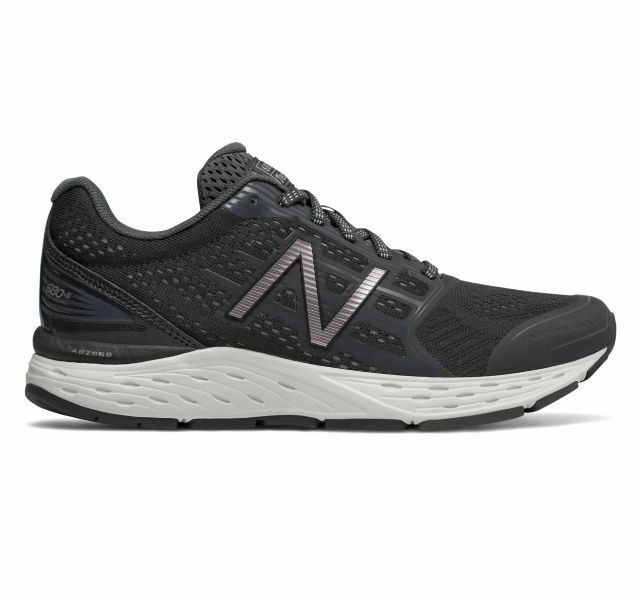 Today only, head over to Joe’s New Balance Outlet where you can score Women’s Running W680CB5 shoes for $35.99 with $1 shipping. Use the code DOLLARSHIP to get $1 shipping on your entire order. Deal is valid today, 12/23, only.